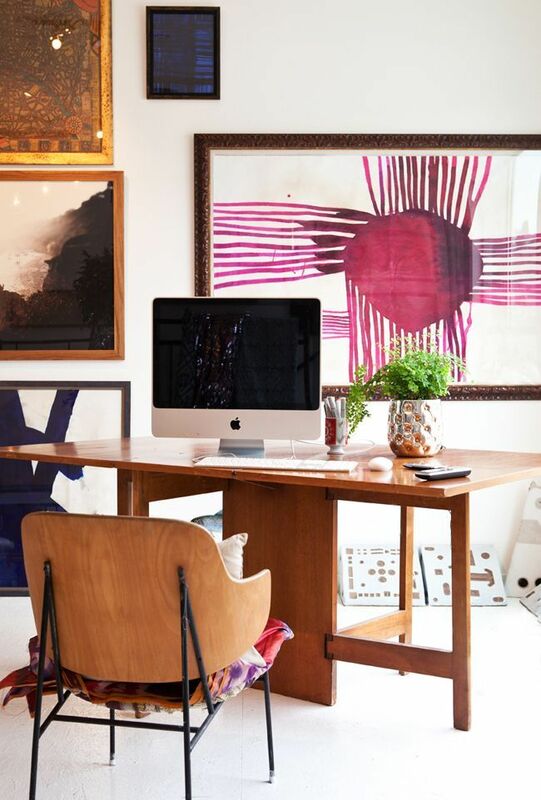 A boho chic home office is a peculiar space, it’s full of colors, patterns, fantasy and joy. 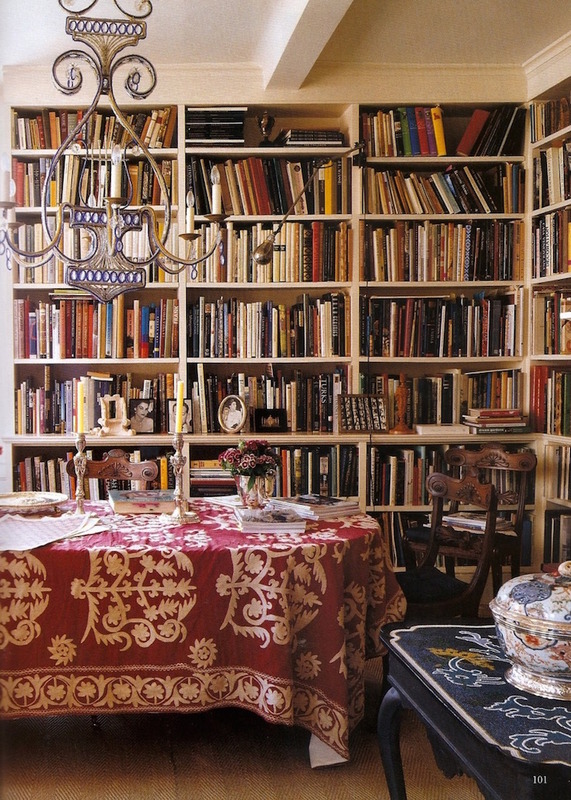 A boho chic interior is kind of decor where you can add almost everything you like from an old globe to a deer head, and all of them would be to the point. Any colors and patterns you like are ok – from white to turquoise. 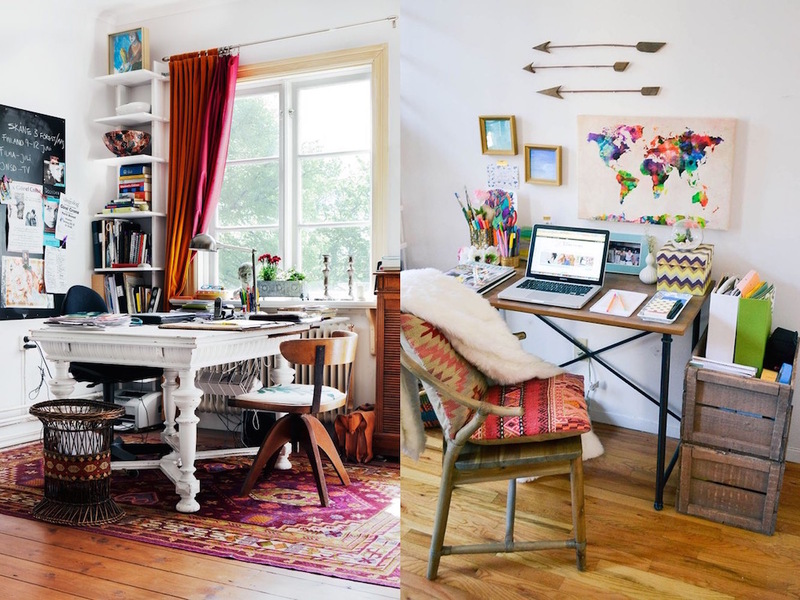 When you look at the picture gallery below, you’ll see how versatile a bohemian home office may look. Get inspired!